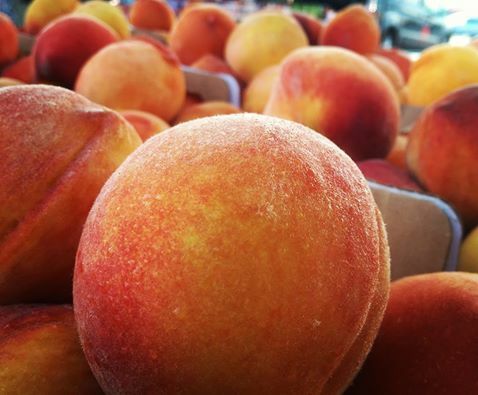 These are the last days at the orchard for our delicious peaches. We have very few of the yellow and white varieties left. Make sure to get them before they are gone for the season. We also have a limited amount of Honey Crisp left. Are y’all gona have muscudimes this year? Yes, we will have muscadine grapes. Dad just checked them, but they are still green. It may be at least a couple of weeks before they are ripe. Do you have any idea when the Red Delicious apples will be coming in? Also when will the muscadines be available? Thanks. Clarence, I can’t promise there will be peaches and Honeycrisp left. I recommend you call the orchard before you come. 256-437-9254.